We specialise in all things ‘food and drink’. The biggest and best roster of photographer | filmmakers working on food and drink brands and campaigns, all in one place. You no longer need to spend hour upon hour searching out who to use across multiple sites, because we’ve got everything and everyone you could possibly need here, with us. Best in class, across all stills & film genres. You’ll find we don’t just shoot stuff on plates and in cups. We cover all genres including people, farming, preparing, eating, still-life and collage. With this broad range of subject matter, styles and experience, we can match each budget and brief with exactly the right creative approach for any job. Gavin Kingcome | Carl Warner | Jeremy Baile | Rob White | Detail Films | David Munns | Tessa Traeger and Nadege Meriau. For our own piece of mind we work with FoodCycle and Olio. 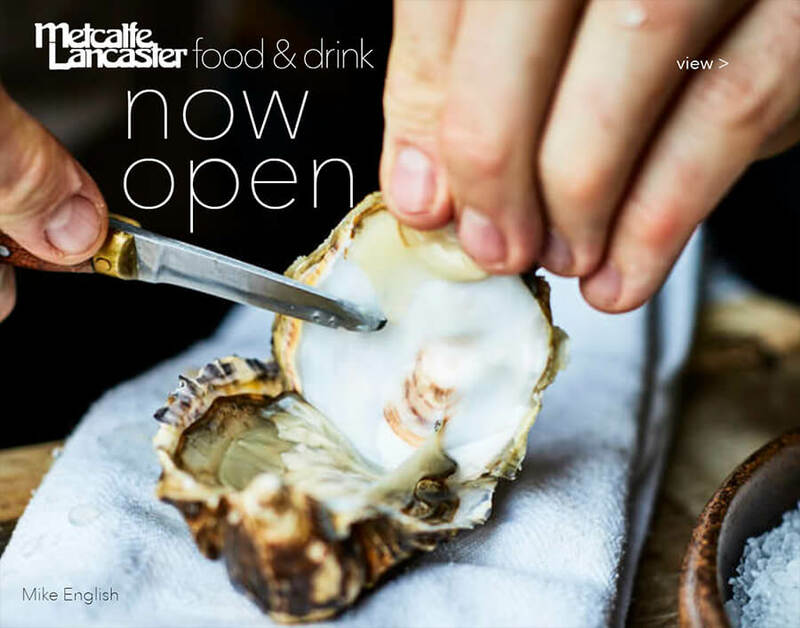 With the largest variety of hand picked talent for food and drink brands in one place, the newly positioned METCALFE LANCASTER food & drink is now OPEN.